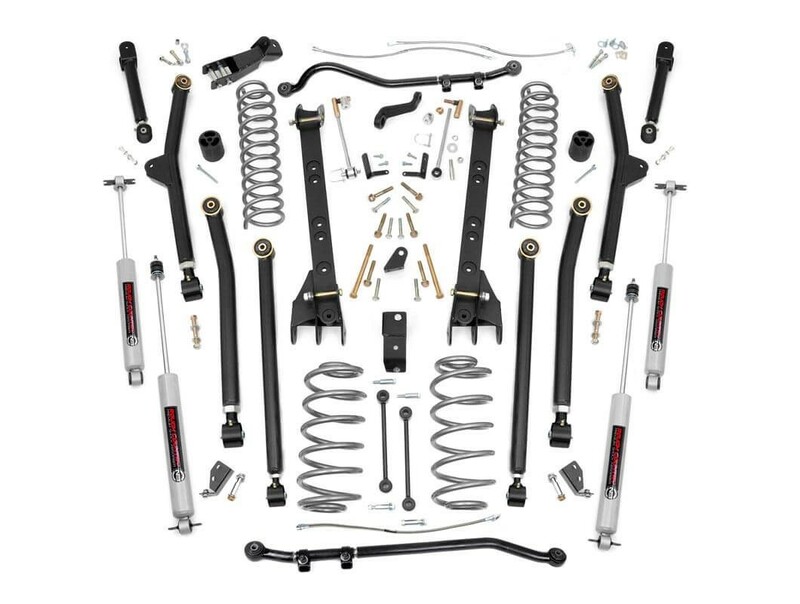 Gain the absolute best in off-road articulation and a host of impressive features with this all-inclusive package featuring upgraded front and rear Forged Adjustable Track Bars. 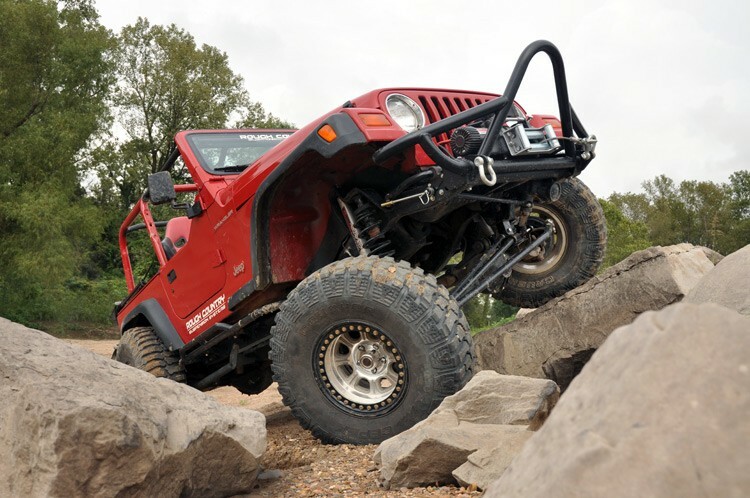 There are no obstacles you can't tackle with Rough Country's ultra-durable 6-inch Long-Arm Lift Kit for Jeep TJ. Featuring HUGE adjustable lower control arms and X-Flex Joints, this beefy Suspension setup with longer travel, high-clearance arms doesn't just prevent binding and rear-steer, it gives unparalleled axle flex while keeping pinion angles optimized - letting you negotiate trails on your terms. 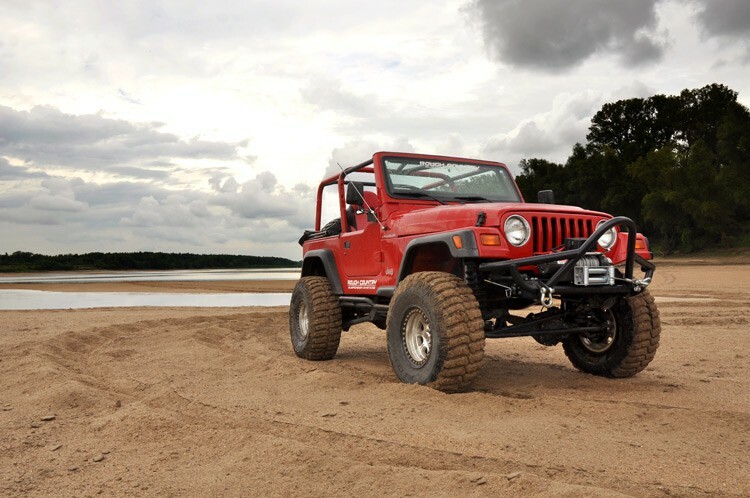 With OEM style Clevite Bushings, Sway Bar Disconnects, and our large diameter N3 Shocks, you've got a rig that's ready to go where most wouldn't dare.